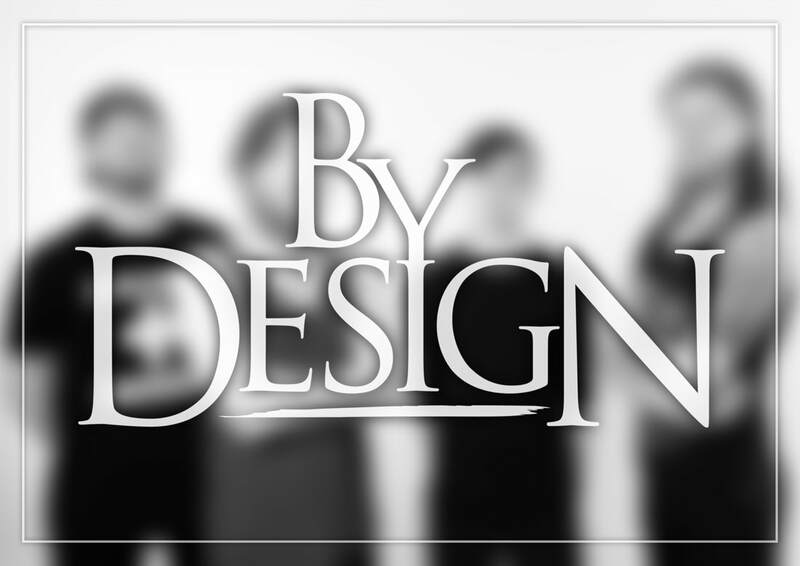 By Design are a modern metal band from the city of derby. I started by designing their logo to reflect the current style of Modern metal logos that bands are currently using, this is neither an unedited font or an arty hand drawn logo. After finding a suitable font I found that the “Y” fits beautifully into the “I” and the logo almost designed its self from that point. see below examples of social media imagery.